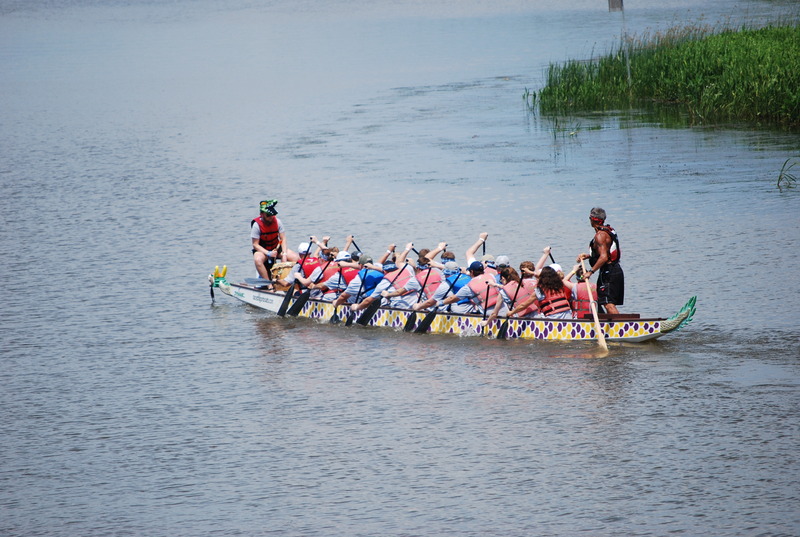 Crow Shields Bailey will have a 21-person team competing in the Fuse Project‘s annual event, the Dragon Boat Festival. Proceeds from the Dragon Boat race go to the Fuse Project, whose funding benefits projects involving children along Alabama’s Gulf Coast. If you would like to take part in this exciting event, it will be held at the USS Alabama Battleship Memorial Park starting at 7:15 a.m., with family friendly events all throughout the day. If you would like to donate to our team page, you can do so on our team website!